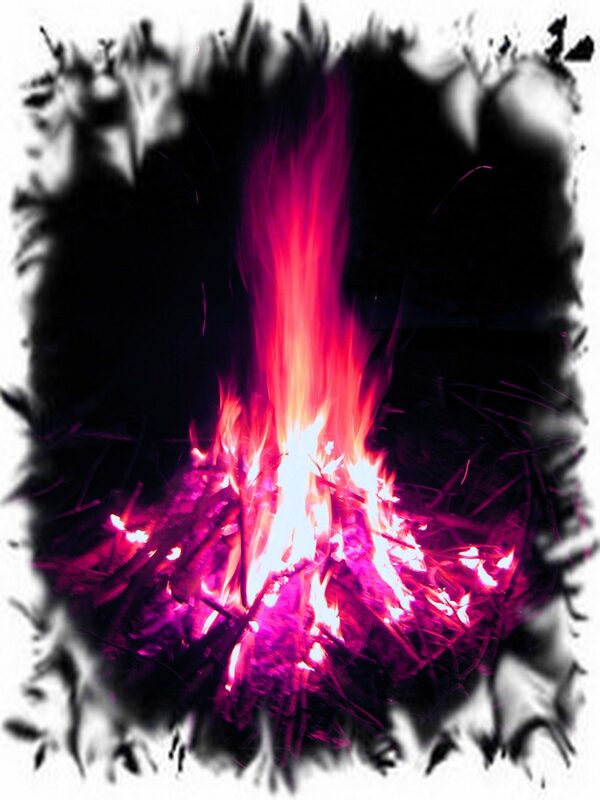 When you receive the Violet Fire you will feel a spiritual connection, pulling you upwards into the realms of the Angels and connecting you to the wisdom and love of spirit. This pure transcendent energy will be pulled down through your third-eye and crown chakras, clearing your spiritual channels and cleansing your soul. The energy you feel when you journey to connect with both the Angels and St. Germaine will empower and lift you to greater connections with the universe around you, awakening your psychic spirit and lifting your personal energies higher so that you become more aware of who you are and your pathway forward. We will spend the day absorbing the rays of the Violet flame, whilst sitting in peaceful meditation and self-healing. When you are awakened into the energy of the Violet Fire, you’ll be connecting into source and allowing yourself to connect deeply into healing energies that you have always known are within you. The more time you spend working with the energies, the more you will feel the benefits. Spend a little time each day working on your self-healing and share the benefits of the Violet Flame with your friends and family. Your one-to-one healing journey with Violet Fire, takes place in my sacred, healing space in the spiritual town of Glastonbury in beautiful Somerset.